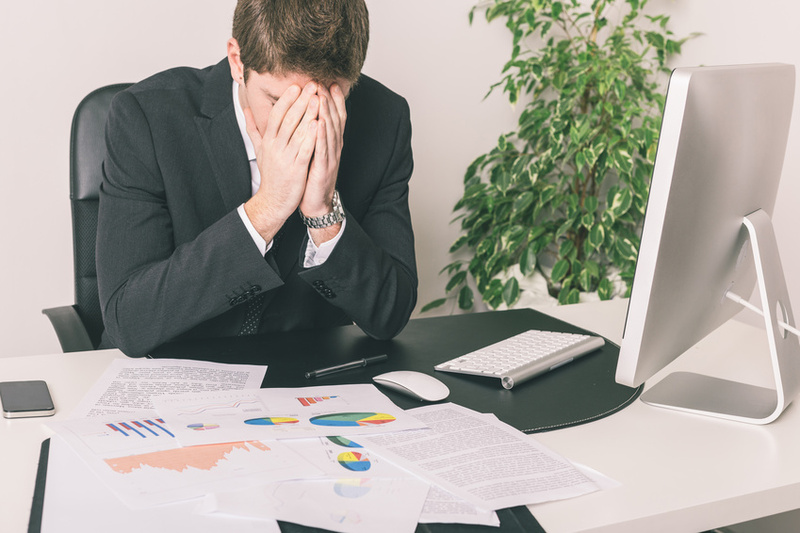 Do you know why your salespeople struggle to hit their numbers? If a salesperson isn’t performing, it’s difficult for managers and team leaders to figure out what’s going wrong, and even harder to figure out what to do about the problem. We believe that sales team performance depends on having the right people, in the right positions, with the right training. This guide will help you determine if you have the right people on your team, and how you can help them improve. Turnover on your sales team could be one of your biggest costs, but most managers don’t realize this because most of these costs are hidden. We show you how turnover affects your bottom and top lines. If one of your salespeople aren’t hitting their targets, it usually comes down to one of two crucial deficiencies that you can correct with a proper training program. Once you know why your salespeople aren’t living up to your expectations, we show you how to assign training and development opportunities that will actually help them approve. 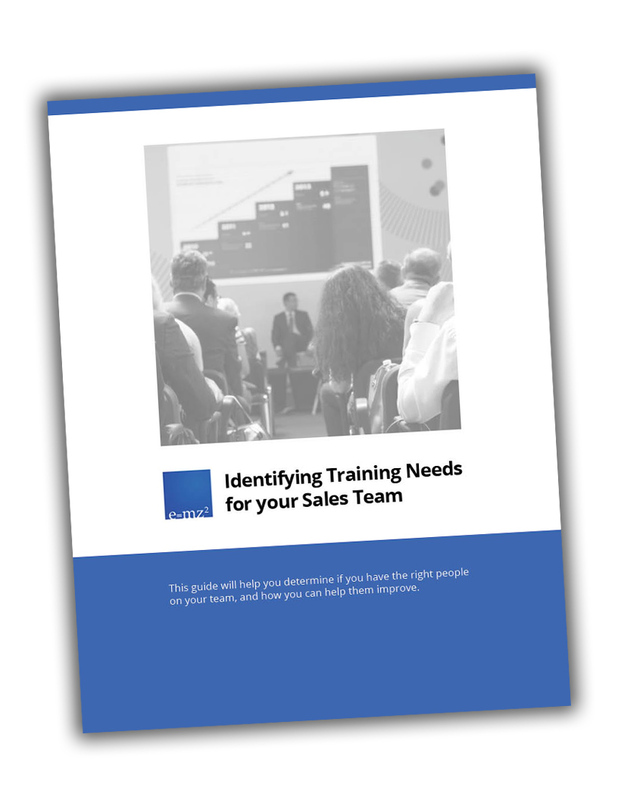 Download "Identifying Training Needs For Your Sales Team" for free!